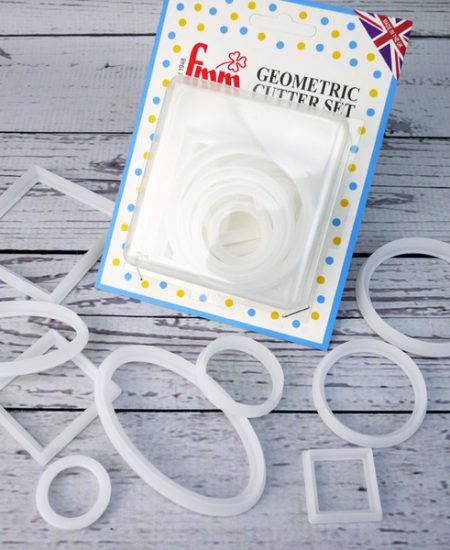 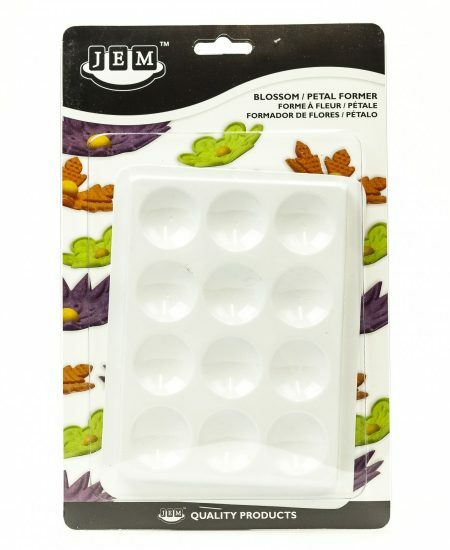 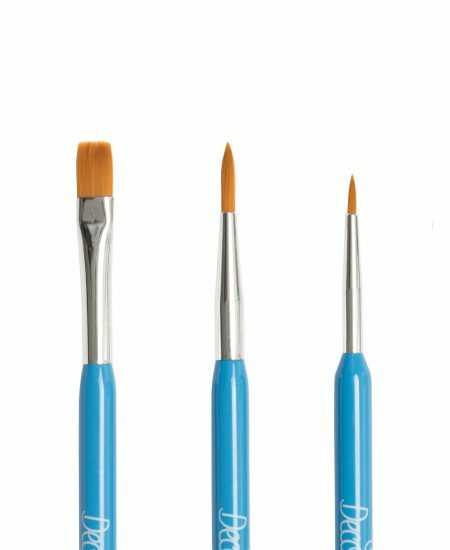 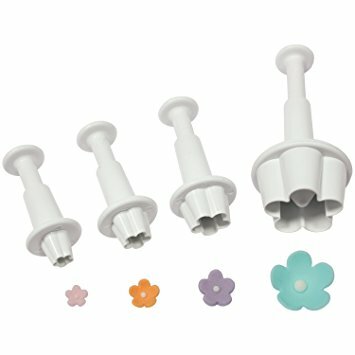 A pretty cutter set with a plunger, which will create beautiful blossom flowers. 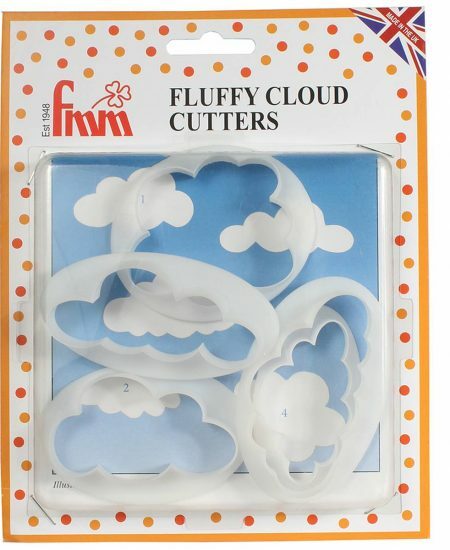 Great to adorn your models or cakes with. 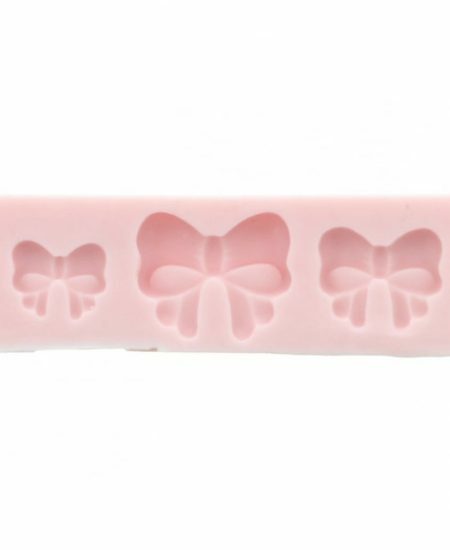 This set has 4 different sizes (6 mm, 10 mm, 13 mm and 25 mm) in plastic. 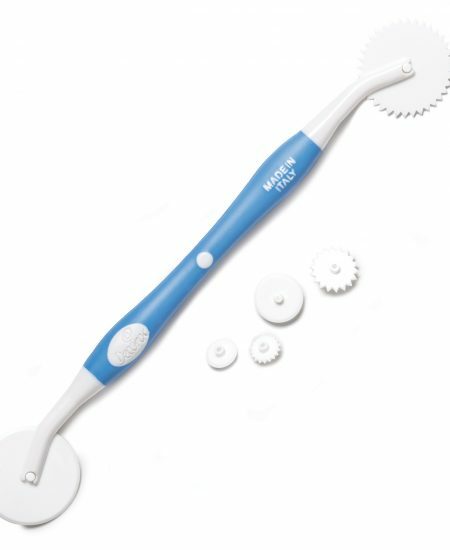 Easy to use and gives a great result!